China is progressively emerging as a powerhouse in quantum science and is expected to leap ahead of the United States in the race to develop quantum technology. To clarify, rather than crunching 1s and 0s like a traditional computer, quantum computers use quantum bits, or qbits, to process information more rapidly and efficiently, as explained by nationaldefensemagazine.org. Recent years saw many breakthroughs made by Chinese researchers in the development of quantum technologies, including quantum cryptography, communications, and computing, as well as reports of progress in quantum radar, sensing, imaging, metrology, and navigation. 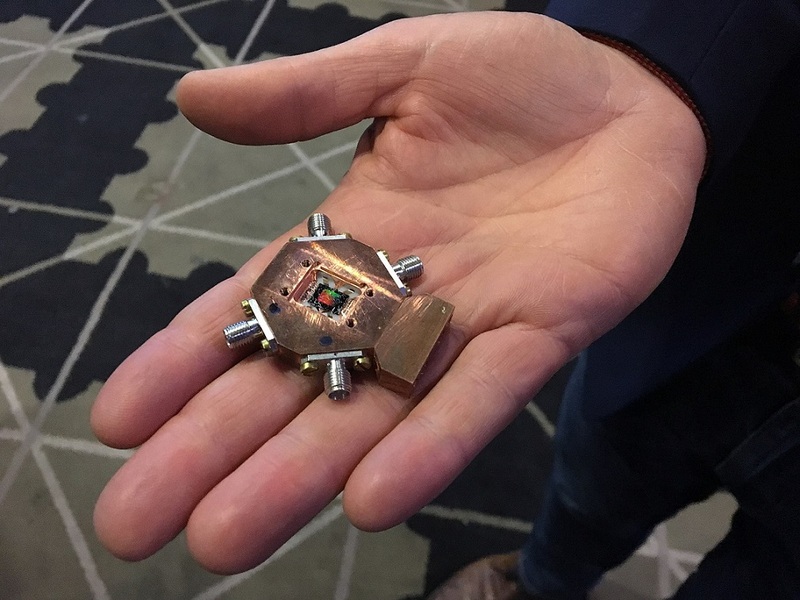 China’s rise as a leader in quantum science was first displayed to the world with the August 2016 launch of the world’s first quantum satellite, Micius. Since then, Chinese prioritization of these technologies was repeatedly seen through new national “megaprojects” in quantum communications and computing. Such technologies hold the strategic potential to enhance economic and military dimensions of national power. As China advances a national strategy for military-civil fusion (or “civil-military integration) these critical technologies also will be leveraged for a range of defense applications. Additionally, early research in quantum materials, such as topological insulators, may enable new paradigms of information processing, have applications in clean energy, and even be used in one pathway to quantum computing. China’s advances in quantum science could impact the future military and strategic balance, perhaps even leapfrogging traditional U.S. military-technological advantages. Although it is difficult to predict the trajectories for their realization, these dual-use quantum technologies could potentially undermine critical technological advantages associated with today’s information-centric ways of war, epitomized by the U.S. model, as published on cnas.org. Going forward, the full impact of this second quantum revolution remains to be seen, and some skepticism is indeed warranted.